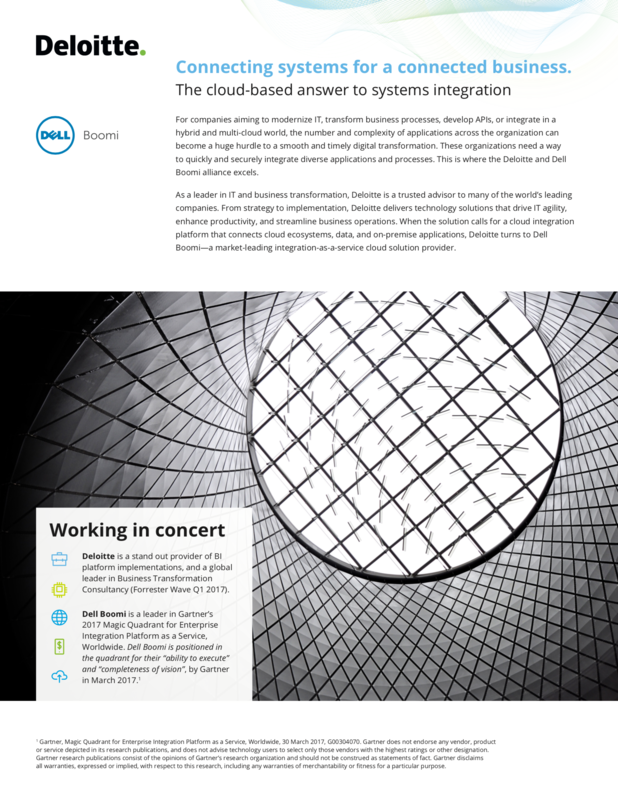 Deloitte helps organizations around the global drive digital transformations. More than 44,000 technology practitioners operating in 100 countries around the world, offer a unique combination of technology expertise and deep industry knowledge that are well aligned to meet the needs of specific sectors, businesses and organizations. 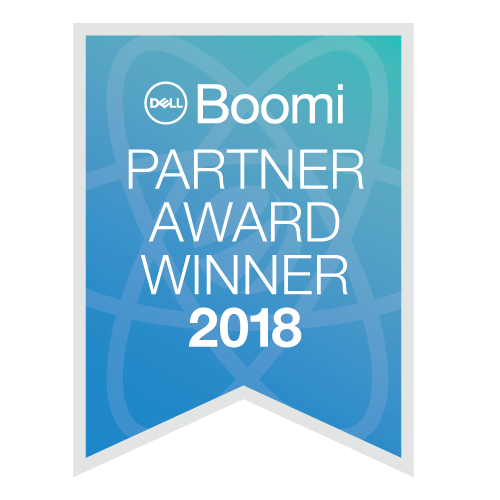 Deloitte is also a 2017 Dell Boomi Partner Award Winner and Global Elite Partner.